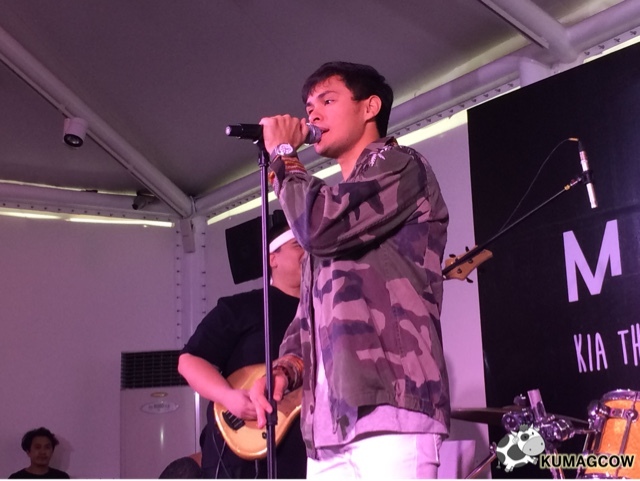 I was surprised to see Matteo Guidicelli actually singing live, dishing some of his original music. 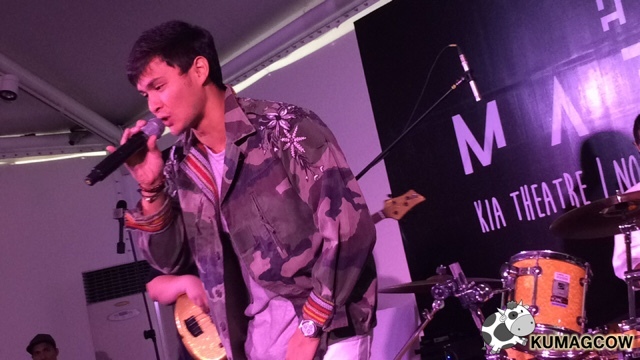 He knows the Filipinos now are intense, so he wants to reflect that in the songs that he's doing in his upcoming concert called HEY MATTEO. Hoping you would be able to get to know him, less the electonic stuff because he wants to tone it down, make it a bit raw and a bit reminiscent of the sounds he grew up with. 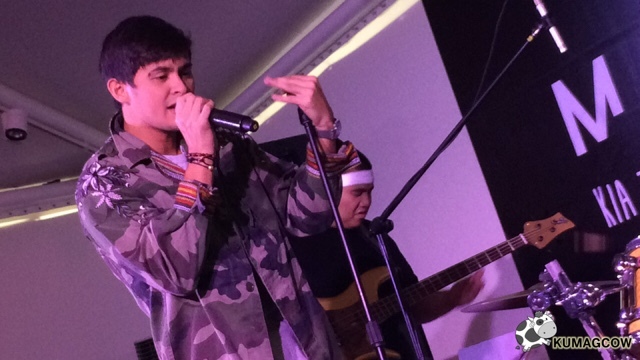 Matteo says "This passion of mine came about when I was in high school. These guys are my friends (pointing to his band) and a few years ago they were just doing this for fun every weekend. My album "Hey Matteo!" consists of all original songs and they knew how a lot of people would appreciate it. I have friends who wrote for me some of the songs in the album, I don't know how to write lyrics yet but I'd like to do that soon. I told them I want the 90's feel, a bit alternative and this is what happened. Now, it's a different concept, I'm bringing a little pop rock on the table and I hope people would love it. The whole album is about what I feel, it's about the truth and this is like my outlet, my reality. This has been my dream and Sarah is a big inspiration to whatever I do. I want to focus on these things, I found love in music and I hope to bring this to schools." Here's a couple of the songs from his album, enjoy! Then he adds "Kia Theater is scary already for me, but I trust my team, they told me to do it there. 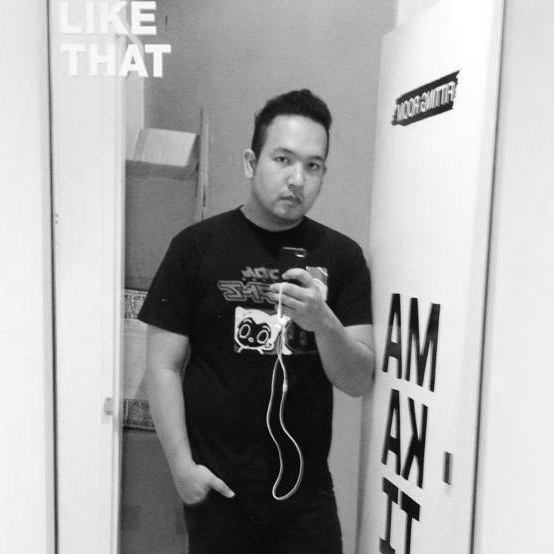 I'm just a boy from Cebu who just wants to make things happen. I have intense songs, love songs, some that would charm and some that has rage in the album. It's a mix, 10 tracks and I'm glad Big Bang Productions and Star Music helped us distribute it and I'm glad. I'll also be doing a movie to be released next year so I hope you support me in all my endeavors. I'll be doing a few covers and doing a few numbers with other artists too. I hope you'll love that." HEY MATTEO will happen at the Kia Theater on November 30, 2017 at 7:30pm. Be there and support him please! :) It will be a fun night as he tells his story.